İnş. Turz. San. ve Tic. LTD. ŞTİ. 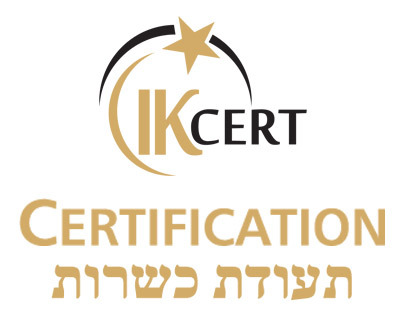 KC – International Certification e.K.